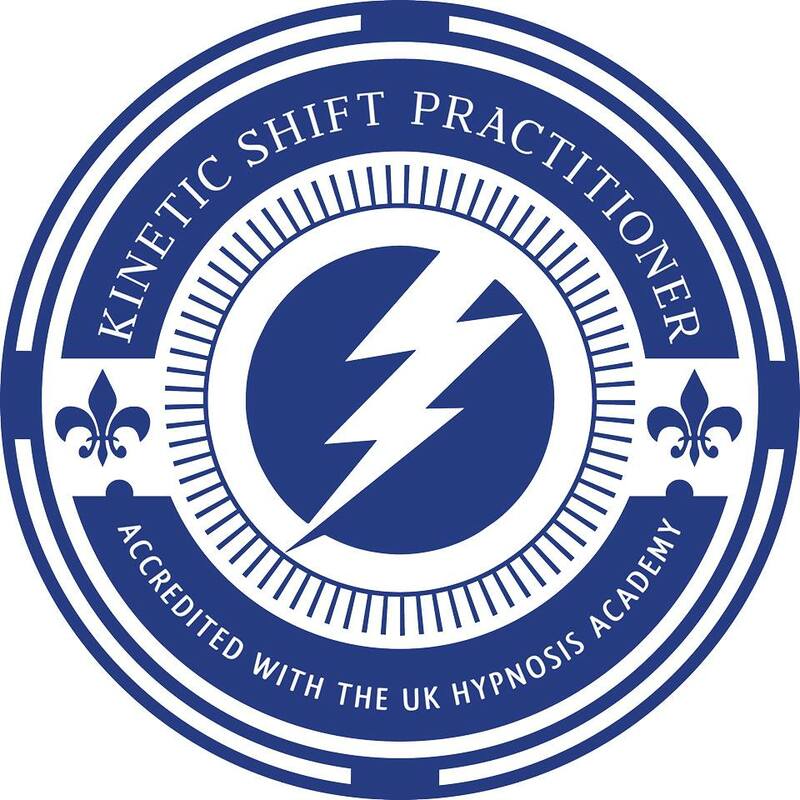 As an NLP Therapist based in Manchester using Hypnotherapy and TFT (otherwise known as EFT), I’m often asked how the lesser known TFT and EFT can be used in my practice in Manchester and over Skype. The answer is – very effectively and easily, not just for me but for my clients to use at home on themselves. Ever raised you hand to your head and said the words ‘I’ve had it up to here!’. That, right there, is your emotional bucket full – take on any more and it will overflow, become unbearable and usually means tears, rages or outbursts or worse. As an NLP therapist and TFT Master Practitioner, I’m used to client’s using variations on this phrase ‘I’ve had it up to here’. It’s a common misconception that self-medication or any prescribed medication will in fact relieve this level. It won’t. I know as a therapist and fellow human being, that unless you deal with them, relieving your body of emotions, they’ll still be there, hidden under Chardonnay, chocolate or a recreational drug – they’re still there till you eliminate them! I can show you how! Hormones can add to the mix of your emotional bucket ladies! If you’re already filling the bucket with energy toxins and substances (which I’ll talk about in detail another blog), unresolved traumas, work-stress – you name it, it goes in the ‘bucket’. Adding hormones to the mix can result in a bad bout of PMT and monthly tearyness. Horary for TFT, thought field therapy or it’s cousin EFT – Emotional Freedom Technique! This amazing little technique packs a profound punch. Thought Field Therapy was discovered and honed by psychotherapist Dr Roger Callaghan and has been developed over the last few decades to the therapeutic application it is today. I have to say, that as a therapist it’s my absolute weapon of choice when dealing with emotional issues. It can relieve issues in a fraction of the time it would take other therapies like CBT, cognitive behavioural technique or talking therapies. It also gives the client more control when not with the therapist, having something active they can do that will work to ‘take the edge off’ naturally, even when applied crudely, it can be very effective. This is a wonderful addition to any session for my clients and they can take away further learnings of the methods and have something powerful and effective in their arsenal for facing down future issues. TFT or EFT rapidly and safely reduces the level of the ’emotion bucket’ which can act as a driver for self-sabotage or a feeling of overload. For those of you who have never encountered either EFT or Thought Field Therapy, it is surprisingly simple in application that you can do it to yourself at home or when you need it to take the edge off an emotion or craving. Put simply, there are energy lines going up and down the body and at certain points on the body these lines come to a more accessible point that is also connected to other energy lines (meridians). These points are referred to as pressure points. The energy can load at a pressure point making them sometimes sore to touch and sensitive. In Chinese medicine, these pressure points have been used for thousands of years for treatment of varying issues and with incredible success. Thought Field Therapy borrows from this tradition and takes it one step further. By stimulating the pressure point with your fingers in a gentle motion of tapping, and in a specific sequence of one pressure point to another (which is where the expertise of a therapist at a higher level is called for), you can relieve perturbations otherwise referred to as ‘blockages’. Think of something that bothers you still from your past, or even last week! Someone you think about from your life or your past that you don’t like or gives you an uneasy feeling? Notice the change in your physiology, pallor, energy even! Notice the subtle changes, maybe you have a feeling of anxiety, or anger. That subtle change is the energetic blue print that in TFT we call the Thought Field. This thought field can be negative energies that when you recall as an energy field bringing it to the conscious fore, can have an impact on your emotional, psychological and even physical health. This negativity can be trapped and TFT or EFT can release it. With EFT and TFT these thought fields can be eliminated and relieved from your body, person or energy field however you wish to refer to it (remember as Einstein recognised that were in fact just vibrating energy – matter). TFT and EFT are extremely similar for anyone becoming confused, there are a couple of differences but for my money TFT at Voice Technology level (or Master Practitioner level here in the UK) which I am trained to, will always edge it. But both are using the same basic technique and in fact at Master Practitioner level, both are using affirmations to create conscious as well as sub-conscious change, so they are happy cousins and both valid! In fact Gary Craig who founded the off-shoot of the technique known as EFT, trained as a TFT therapist with Roger Callahan himself. So there are obvious similarities. The important thing to remember is that as long as you get the result you want, it doesn’t matter which TFT or EFT you use. They are both fantastic! I also use it effectively with NLP and Hypnosis for a more bespoke treatment for my clients in Manchester. Look out for a future video which I’ll post here to show you how to apply simple TFT EFT techniques that allow you to relieve emotions or cravings quickly! As an NLP Therapist in Manchester, EFT therapist and TFT Therapist I regularly deal with emotional issues. I treat clients at my Clinic in Central Manchester using NLP, TFT, EFT and Hypnosis along with my Quantum Wave Laser. I also treat clients in America and Europe, London and wider UK via Skype video which is free to download and use and very effective for Thought Field Therapy and Emotional Freedom technique use as the client can see me and I can see the correct pressure point application and order for the client. For more information and for treatment by me via Skype or in person for EFT Therapy in Manchester, please do not hesitate to call or fill in the questionnaire below. By Diane| 2016-05-04T12:52:53+00:00 October 18th, 2012|Uncategorized|Comments Off on The Emotional Bucket!